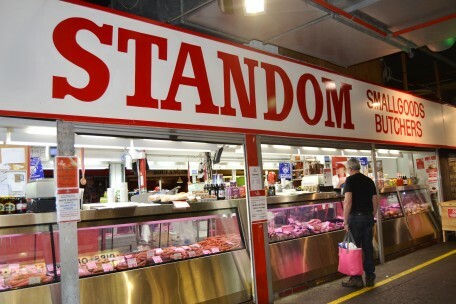 Standom Smallgoods - Adelaide Central Market: The City of Adelaide's premier food destination. Over 70 traders under one roof. 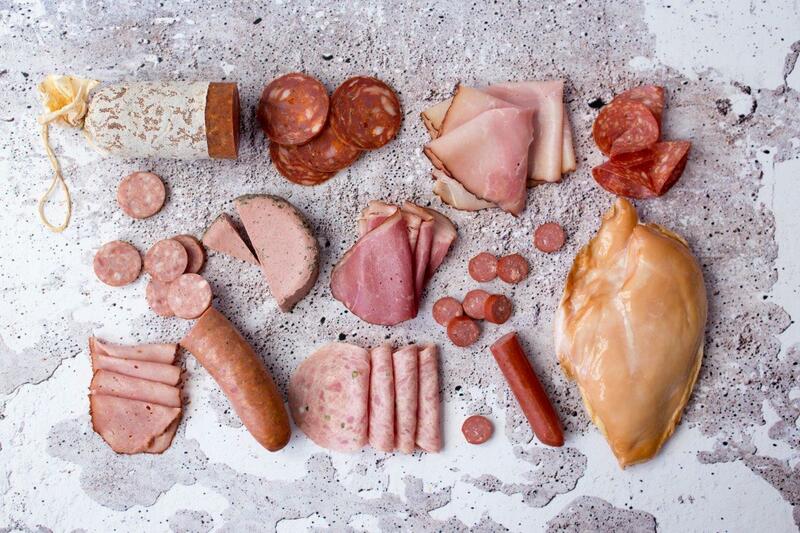 Standom Smallgoods was established in 1978 as a family business and is an award winning butcher.